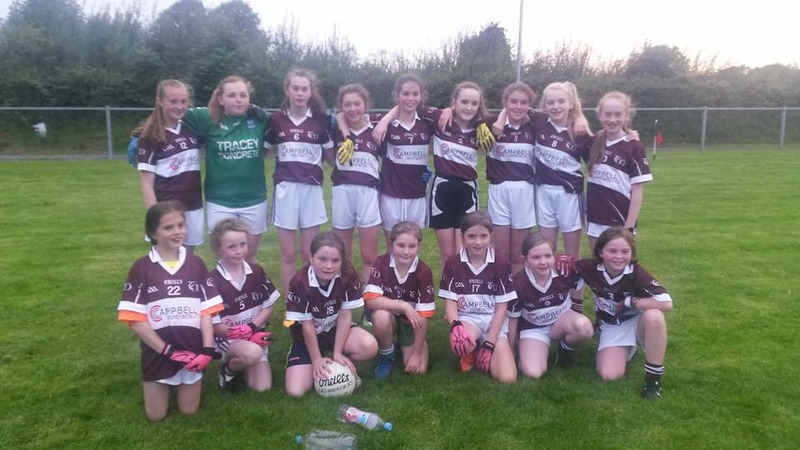 Tempo U13s had their first league game of the season in an entertaining game in Maguiresbridge last evening. Pictured below is the panel of girls that took to the field. Training continues on Thursdays and next match is at home in Tempo next Monday, Enniskillen will be the visitors.